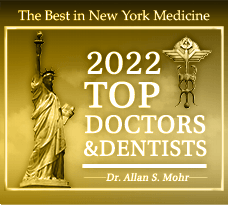 As a highly-experienced cosmetic dentist, Dr. Allan Mohr understands that the perfect smile doesn’t just rely on the appearance of the teeth, but the gums as well. Too much gum tissue can cause what is called a “crowded smile,” in which the teeth appear too short or stubby for a person’s face. An uneven gum line can also make a smile look somewhat off-kilter, which can easily cause a person to feel self-conscious. Thankfully, addressing these kinds of problems is not out of reach of Dr. Mohr. 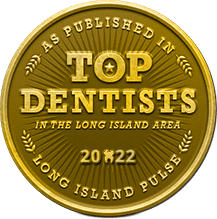 Using the latest in dental technology, he can sculpt the gum line to give a patient that perfectly proportioned look in just one appointment with gum recontouring/crown lengthening. 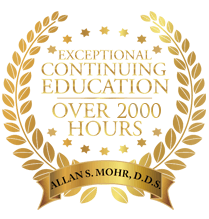 Why Choose Dr. Allan S. Mohr for Gum Recontouring? How Does Gum Recontouring/Crown Lengthening Work? In order to create the ideal frame for your smile, Dr. Mohr will use a soft tissue laser to shape your gum line. 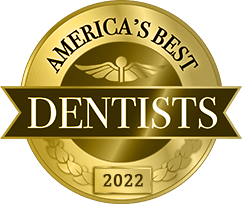 If you have a crowded smile, he can use the laser to painlessly remove excess tissue to reveal beautiful, previously hidden dental structure to increase the length of your teeth. Or, if your gum line is somewhat uneven, the laser will let him even it out to create a more balanced and aesthetically-pleasing appearance. 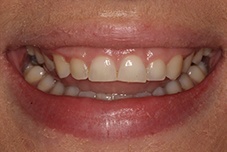 Crown lengthening is a little different from gum recontouring in that it involves removing a small amount of the bone that surrounds a tooth in order to expose more of the crown that is inside it. This is often used as the first step before placing a porcelain veneer or crown on a tooth that is too short to support one as is. In any case, thanks to the soft tissue laser, no matter which treatment you need, you can trust that you’ll be completely comfortable the entire time. Dental lasers create very little heat, sound, or vibration, so you’ll likely barely even feel it during treatment, though you will certainly notice the results! 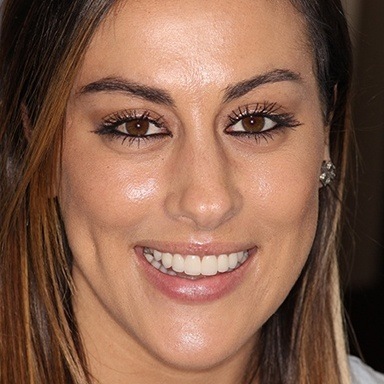 If your gum line is holding your smile back, Dr. Mohr knows exactly how to fix it, and he can get started as soon as you call to schedule an appointment.